NORTH PALM BEACH, Fla. - Bo Hoag from Columbus, OH, birdied the final 2 holes to fire a 5-under par 66 to win by one shot over 2017 leading money winner Jamie Sinelar. Hoag played a bogie free round that included birdies on 6, 9, 13, 17 and 18. He earned $500 from the $1,860 purse plus $300 from the optional bonus pool for a total of $800. 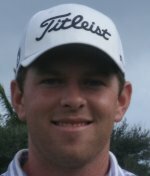 Jamie Sindelar from Horseheads, NY, also played a bogie free round Sunday at North Palm Beach CC but made 1 less birdie than Hoag. Sindelar earned $400 plus $225 from the optinal bonus pool plus $150 from the skins game for a total of $775. 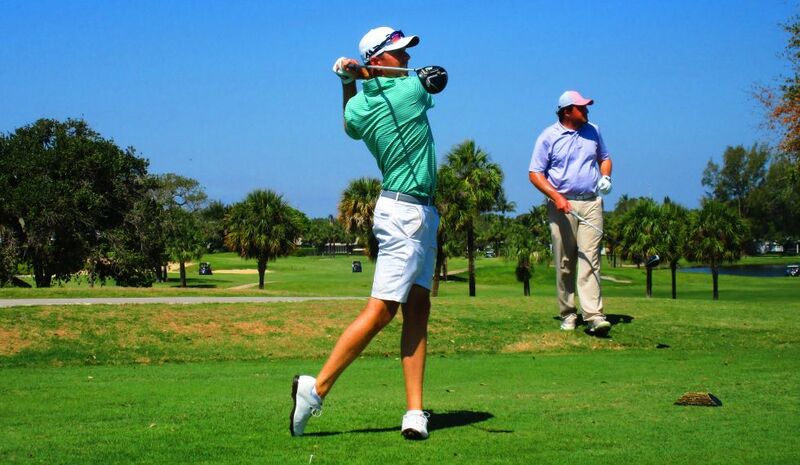 Sunday's event at North Palm Beach CC was a super skin event. The skins were increased from $20 to $50 to build a bigger skins pot. The skins game is always an optional game. Click on any of the links under the skins column to view the skins results. The MLGT's 47th event of the year drew 19 starter. 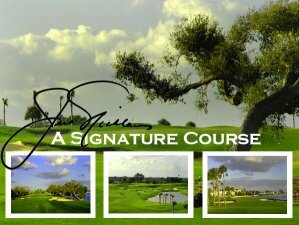 Two more events are scheduled this week: Tuesday at Martin Downs GC in Palm City and Wednesday at Seagate Country Club in Boyton Beach.